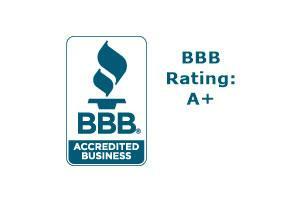 Got a power washing job you want to tackle yourself? 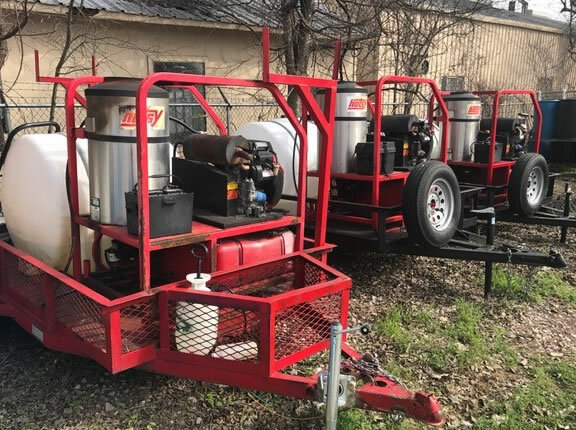 Rent one of our trailer mounted hot water pressure washers. 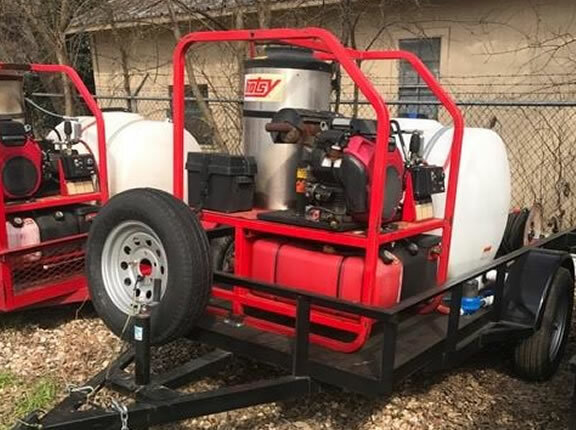 These units come on a single axle trailer with a water 225 Gallon tank and include all hoses, wands, and accessories to operate. We also rent surface cleaners for large flat work areas like sidewalks and driveways. 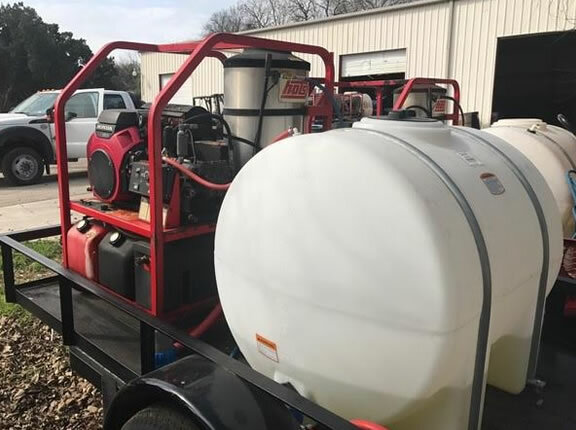 With a full water tank the trailer weighs around 3,300 pounds. Trailers are equipped with a 2” receiver and 4 way plug for lights.